Kevin Major has piloted over 10 missions for our organization, landing our UH-1H Huey at air shows for educational display purposes, giving rides to Veterans and their families, and exhibition flights at various events honoring Veterans in both California and Nevada. 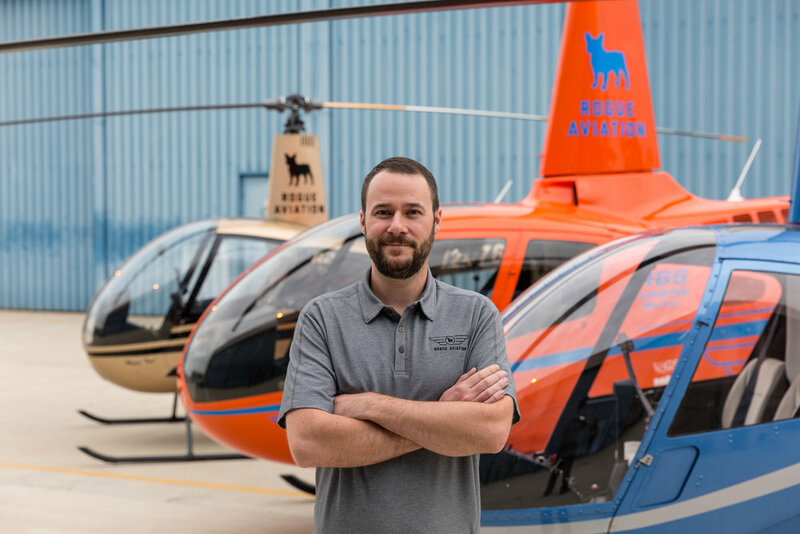 As a Certified Flight Instructor, Kevin has logged 500 hours of rotor wing flight time and 21 hours of fixed wing flight time. He has flown a variety of aircraft including the Bell UH-1H, Schweizer 300 CB, Robinson R22 and R44 helicopters, as well as the c-150/152, c-172, PA-24-250 single engine airplanes. Vietnam Helicopters volunteer pilot for the last 6 years throughout Northern California and Nevada. Current Flight Instructor, based at John Wayne Airport in Orange County California, providing flight and ground instruction, scenic flights, aerial photography flights, demo flights, and appearances at local events for educational purposes. Kevin also volunteers his time performing key research of aviation related projects and FAA related questions for our flight operations.